Come one, Come ALL! 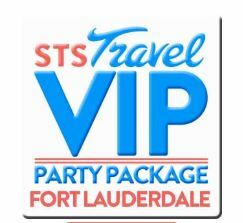 Grab one of our VIP Party Packages because its’ time to party in the USA’s wildest Spring Break Location: FORT LAUDERDALE! 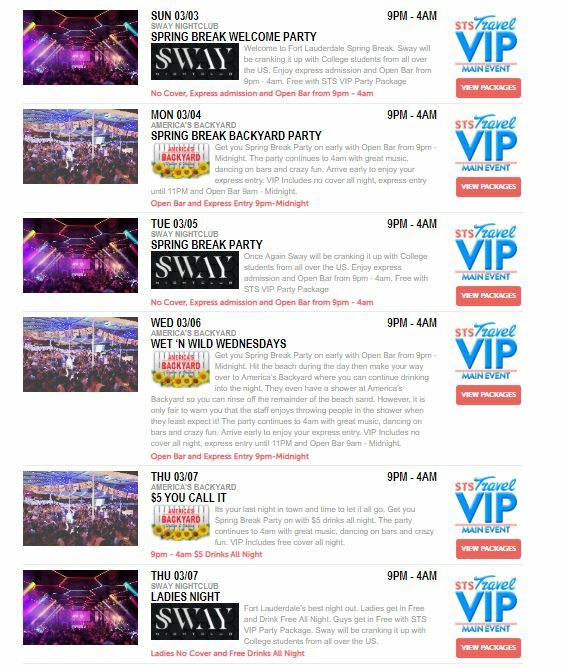 We packed our VIP Party Package full of great event sure to make your Spring Break is jam packed full of fun! We pair up with the city’s hot spots and created a party schedule for optimum party scene. We get you express entry, no cover charge and set you up with some Open Bar Packages! 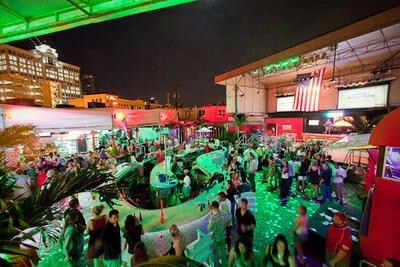 Sway Nightclub is the ultimate nightclub in Fort Lauderdale. 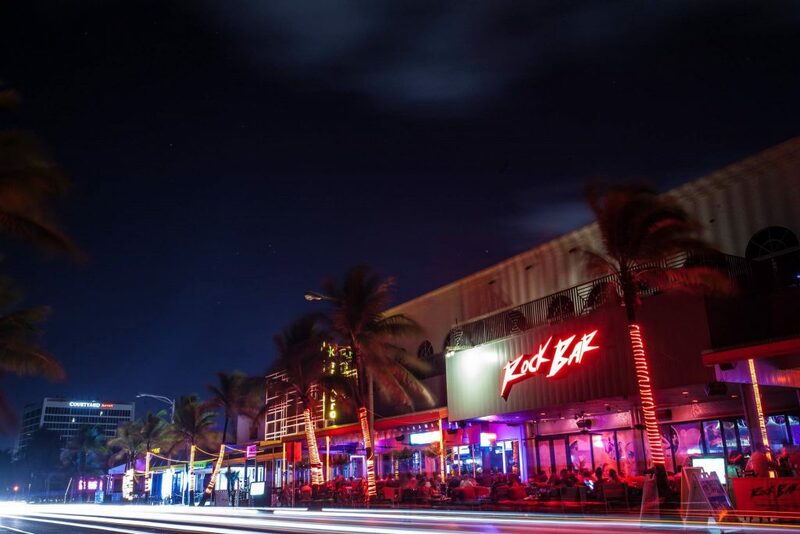 Designed to impress the best of the best Spring Break crowds in Fort Lauderdale. You can upgrade your party in the 3 VIP Sections. Weekly events include top South Florida DJ’s, emerging artists, and celebrities performing concert style, hour long sets. America’s Backyard in Fort Lauderdale is the ultimate party bar. Wild, Crazy, Loud, America’s Backyard encompasses exactly what you envision when you picture Spring Break… and more. The fun, energetic bartenders know how to entertain the crowd all night long and the delicious drinks will keep you coming back for more. If you’re going to get shwasted, you might as well do it at America’s Backyard. 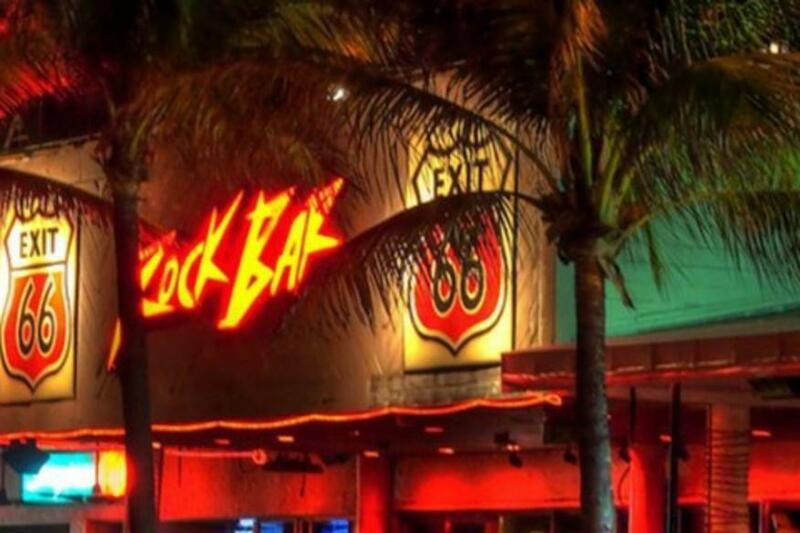 Day or night the Rock Bar on Fort Lauderdale Beach is rockin’. Located right at ground zero of the Spring Break scene, the Rock Bar ideal setting to lounge with friends on the patio, have lunch, enjoy 2 for 1 margaritas or endless Mimosa brunches. Rock Bar features an all day Happy Hour, 2-for-1 drink specials, and at night a DJ pumps up the volume to keep the party going.